We offer a vast variety of cutting, trimming and removal services. 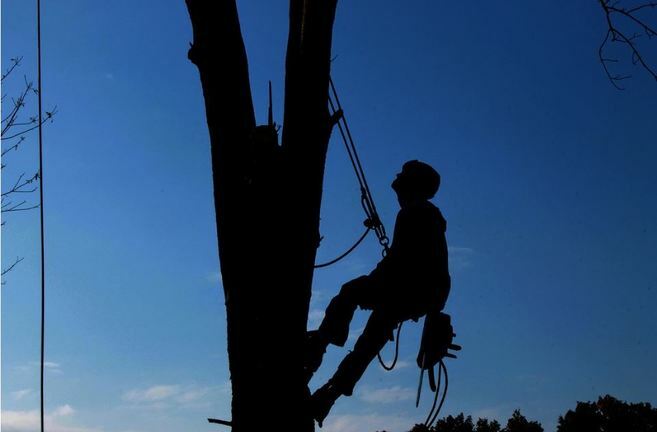 The most popular tree services are outlined on the following sub-pages, however, we offer much more than just the basics. Starting with our best and most popular..
Tree removal! One of the vastly used services during the hurricane season here in VA… People go nuts, trees are falling left and right, ridiculous traffic to get out of VA Beach and panic everywhere. Next you you know, there’s a tree on top of your house and you can’t seem to get it off. Well, that’s when you should go ahead and give us a call at 757-364-0417 and we will be right there to remove the tree and save the day. Another awesome tree service we provide is Tree Pruning and Maintenance. Our unmatched care is something that is hard to come by these days, especially in Virginia beach, Norfolk and Hampton Roads area of the VA. We truly do care about the way your tree looks after we are done with it. The appearance is a huge factor for our Tree Service Professionals. One of our other popular services is stump grinding & removal. Yes! We dig em out and grind em like there’s no tomorrow. Our tree service and removal professionals are concentrated on the end result which directly leads to your satisfaction as our customer. Another huge thing to note about us, are the cleanup procedures we have put in place. There are tons of tree surgeons and care companies who simply don’t clean up after themselves and that gives us a great advantage and let’s us stand out from the rest.